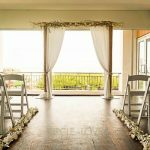 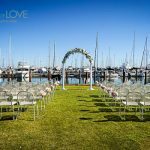 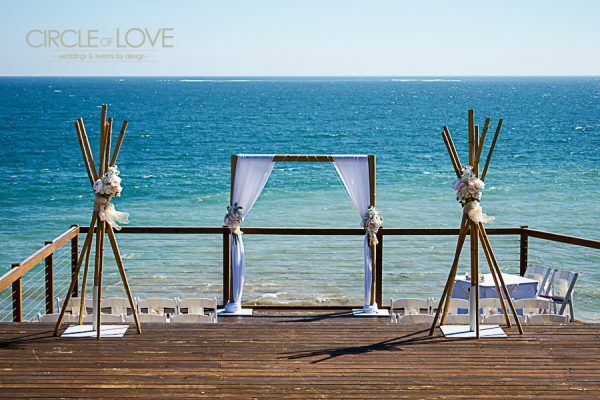 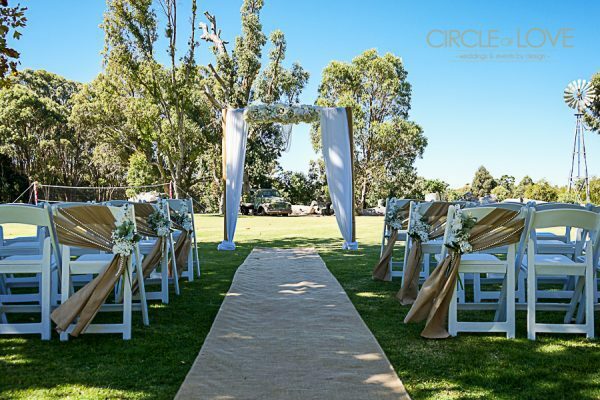 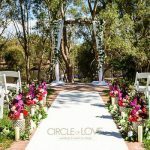 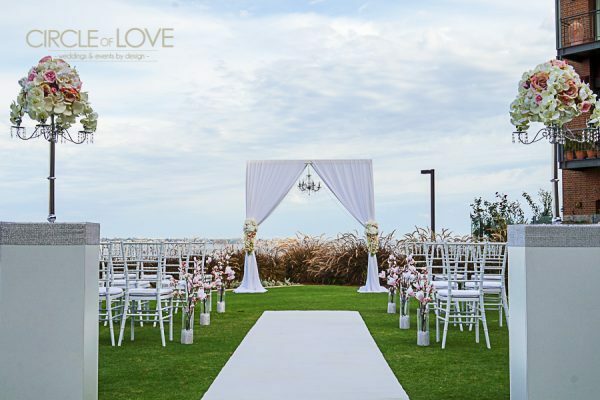 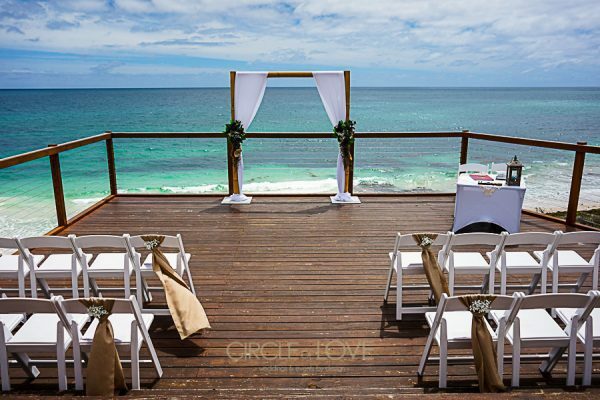 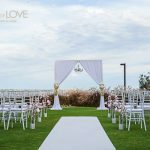 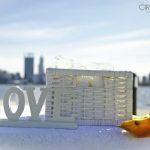 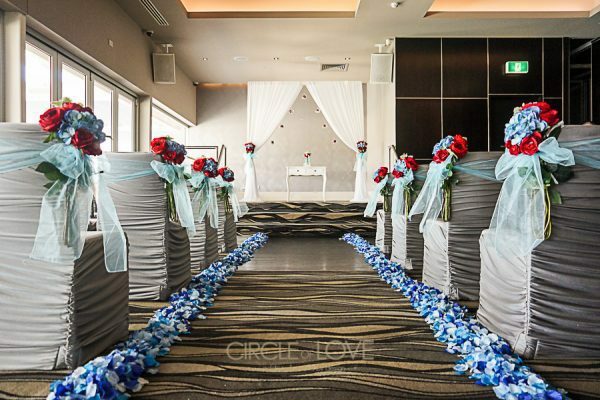 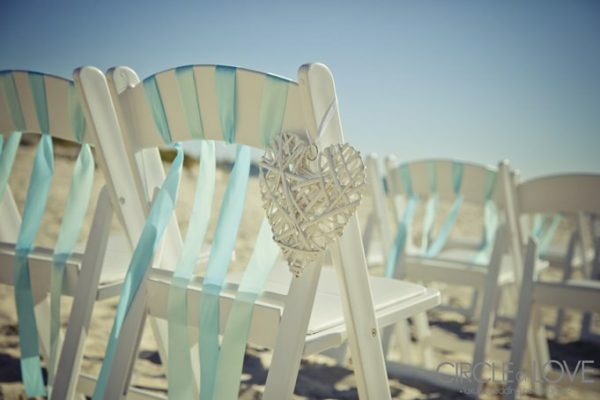 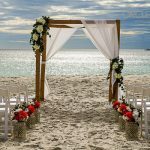 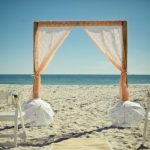 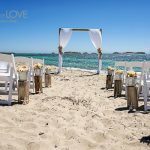 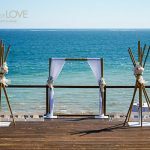 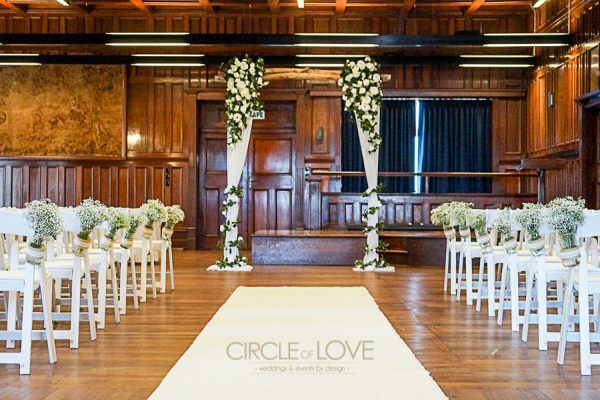 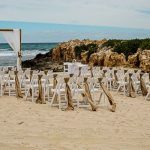 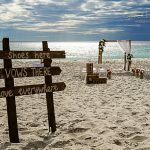 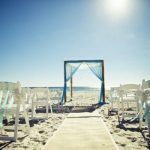 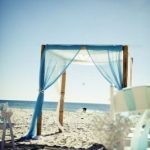 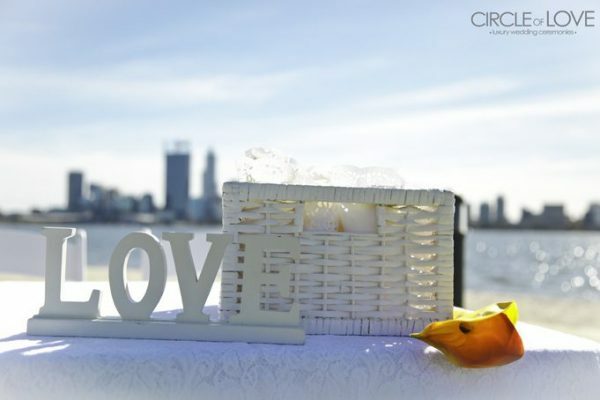 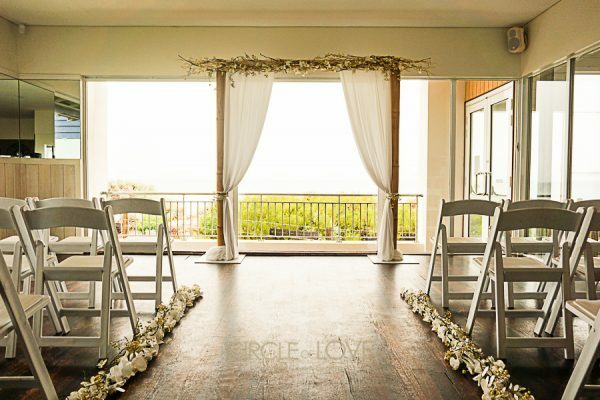 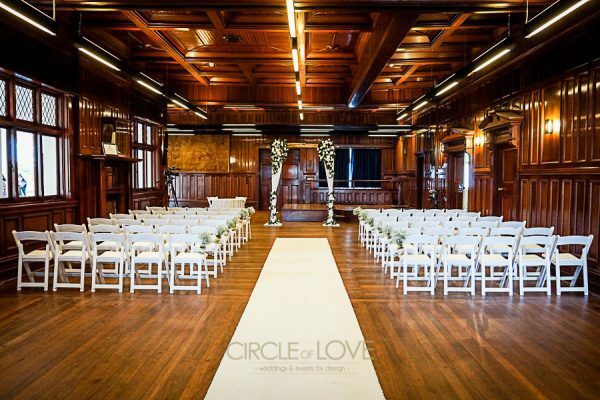 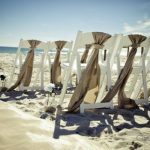 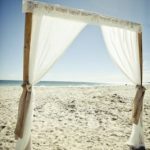 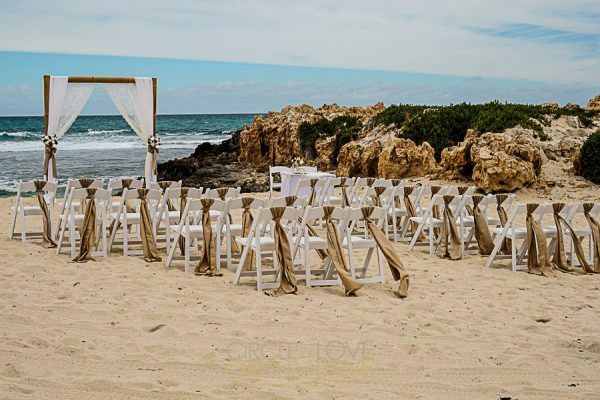 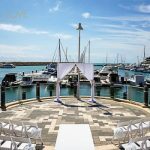 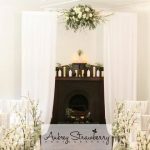 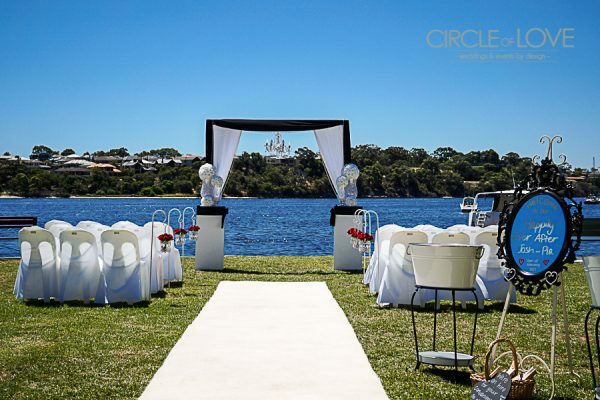 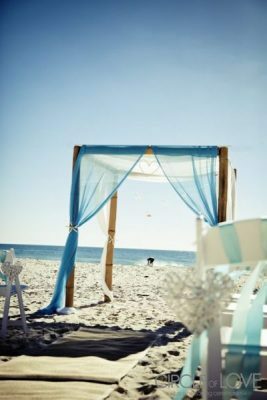 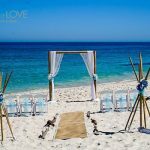 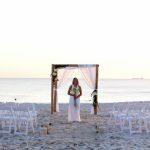 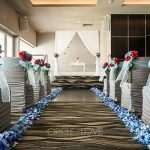 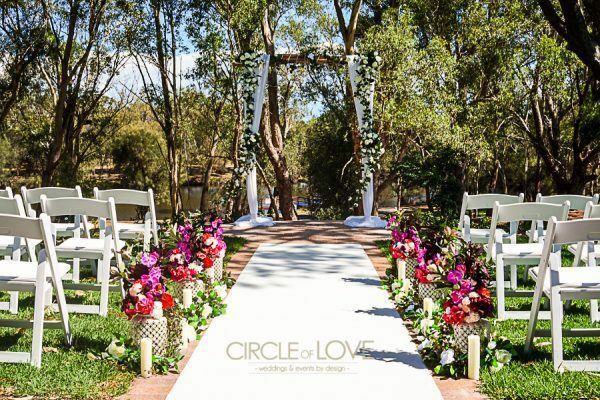 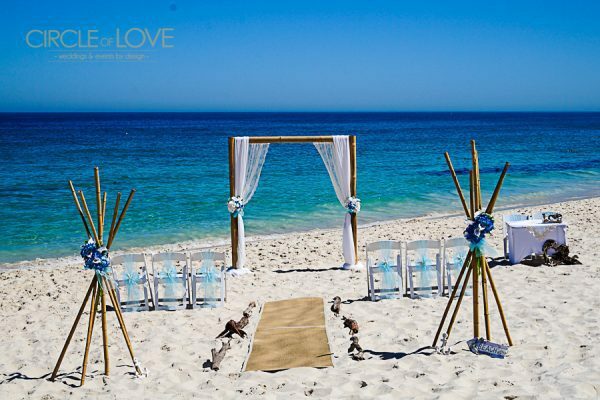 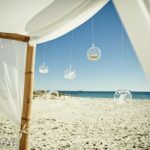 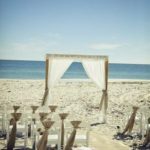 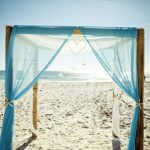 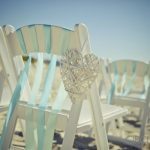 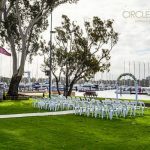 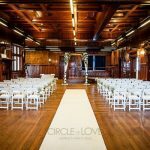 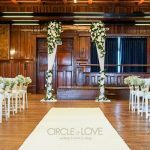 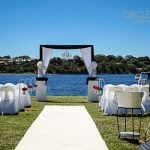 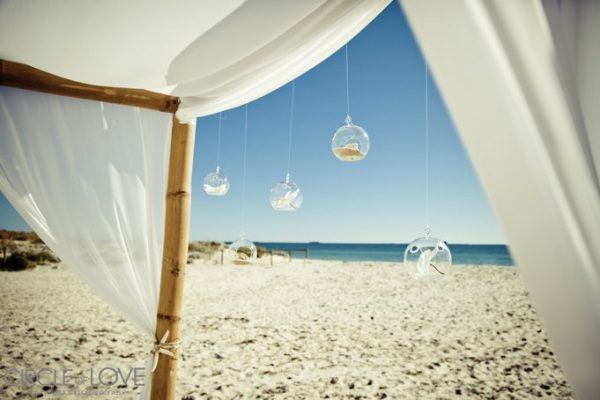 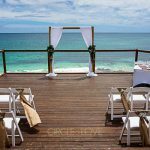 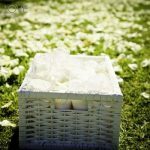 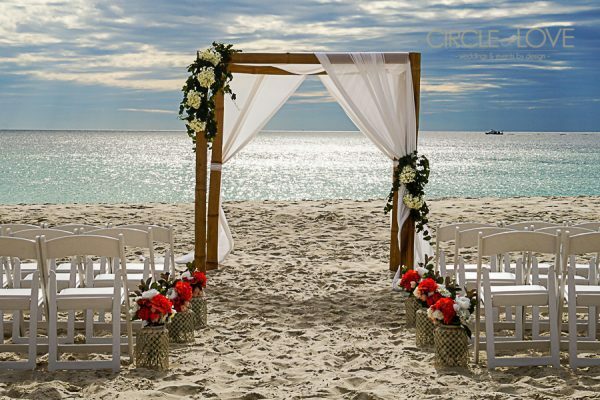 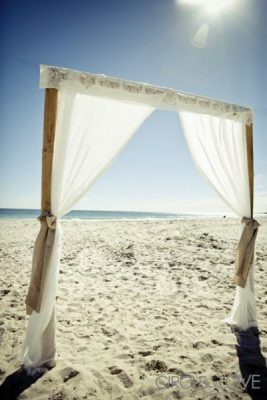 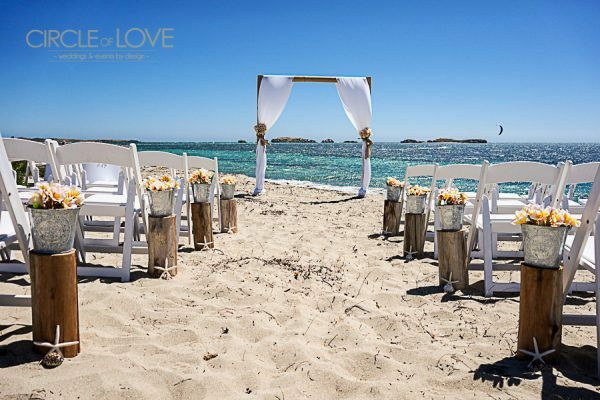 See inside our wedding styling for Circle of Love wedding venues Perth & our clients’ ceremony styling whether it be an indoor, beach or garden wedding we have something to WOW you! 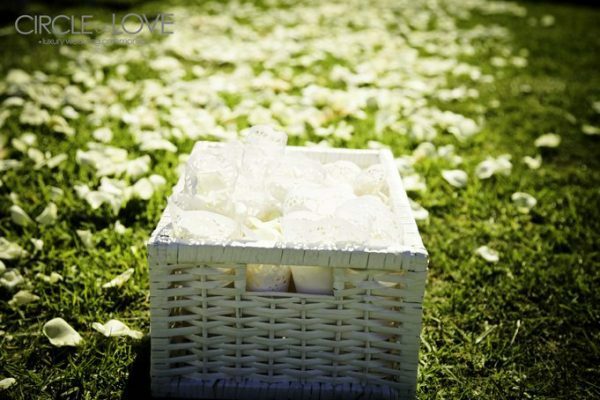 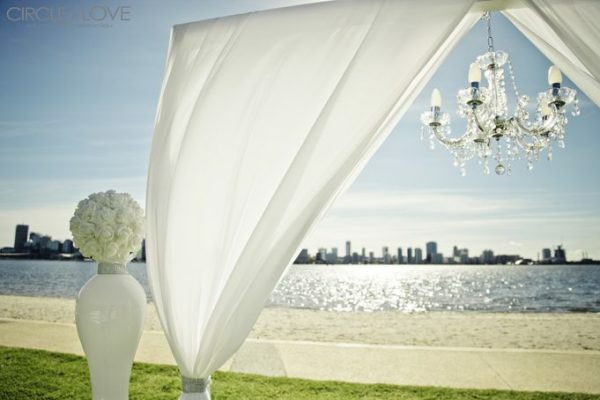 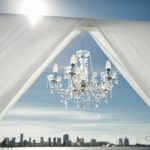 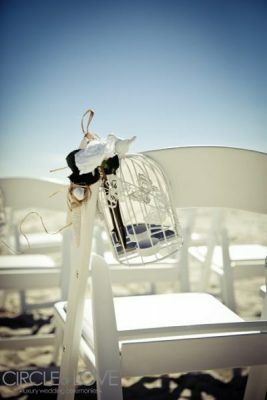 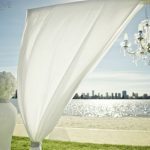 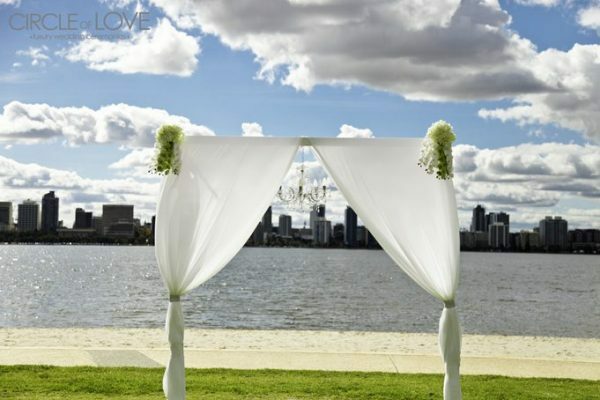 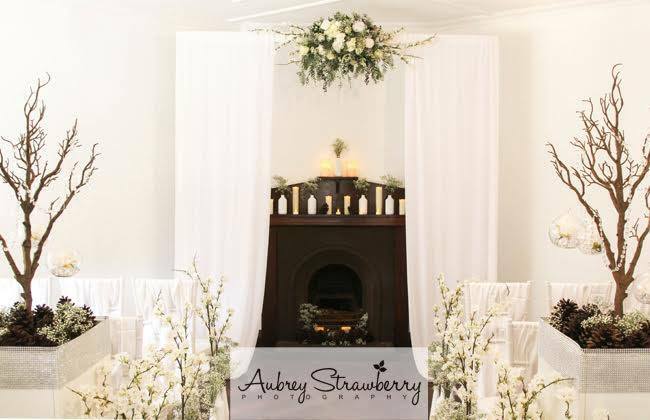 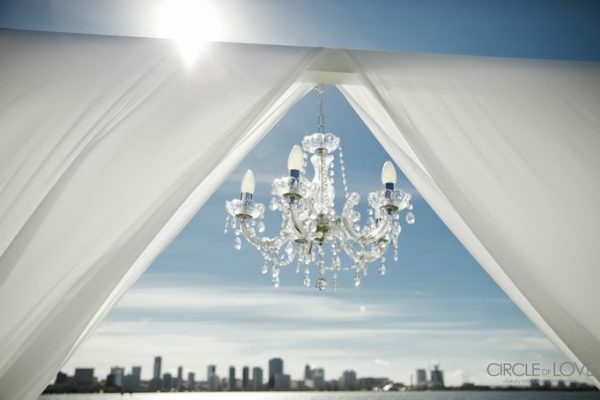 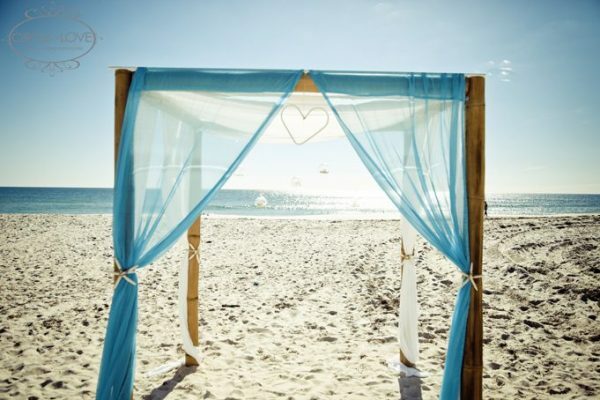 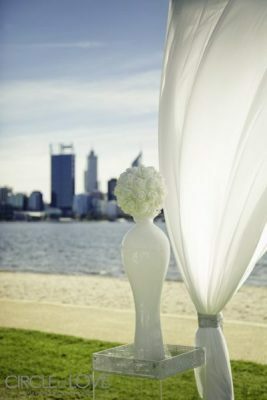 To discover the Secret to our ceremony styling for Wedding Venues Perth! 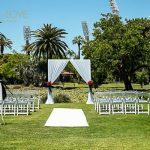 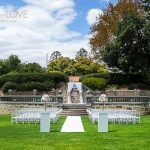 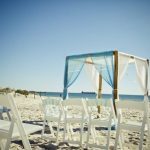 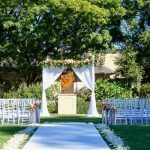 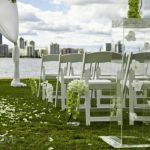 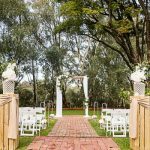 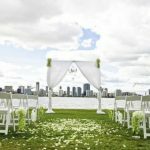 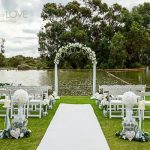 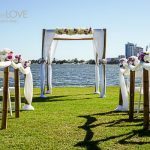 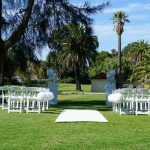 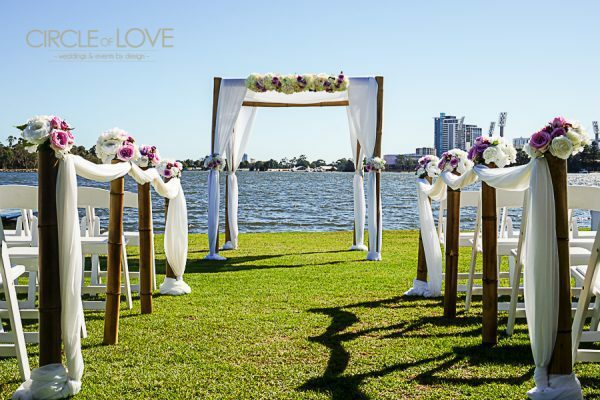 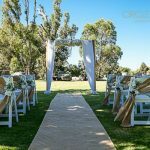 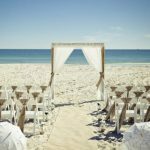 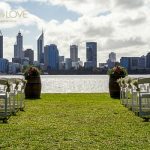 Your Perth Wedding Stylist & Coordinator will help you establish a style and theme, colour palette, and help you find the perfect Perth wedding venue for your ceremony location to reflect the vision of your wedding. 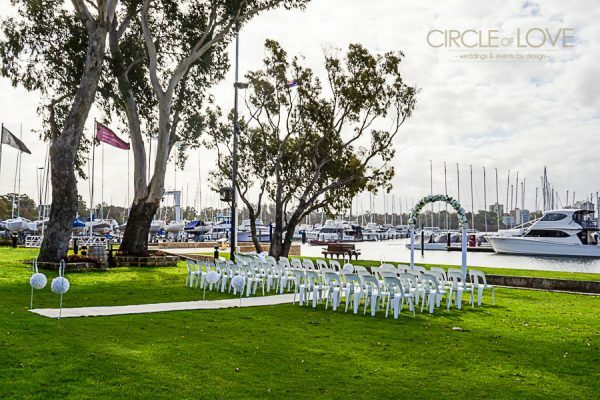 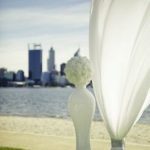 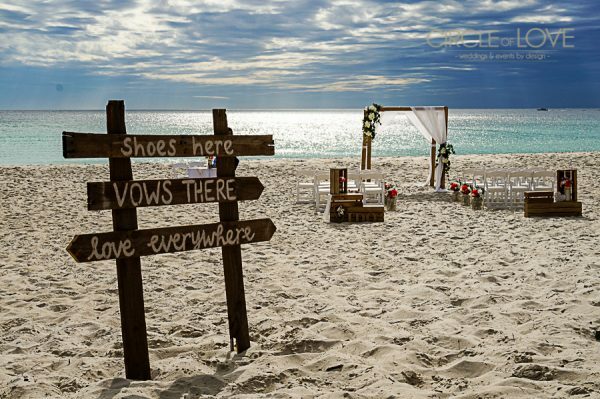 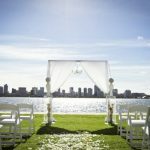 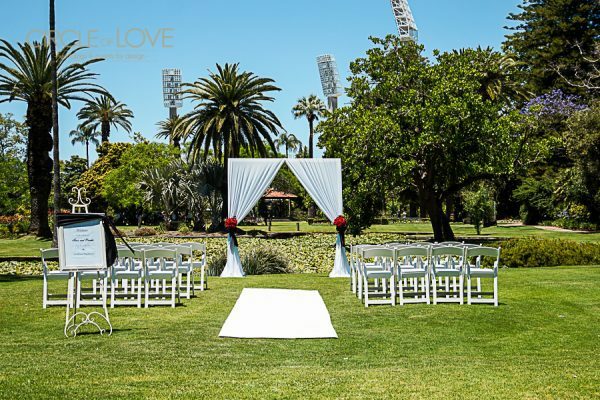 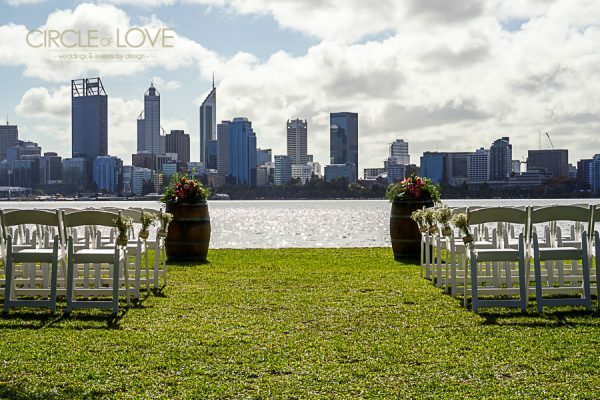 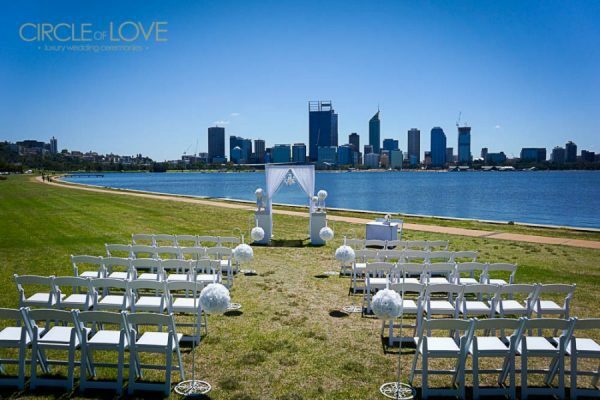 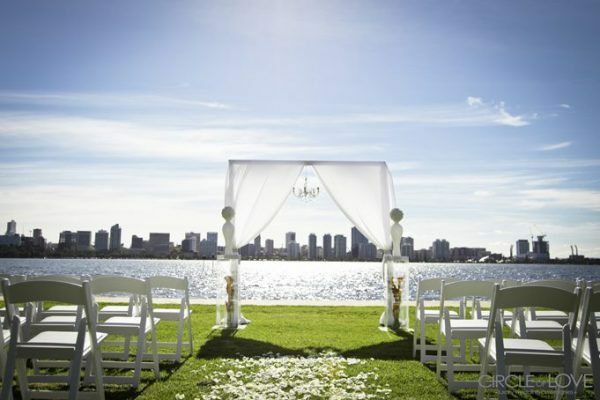 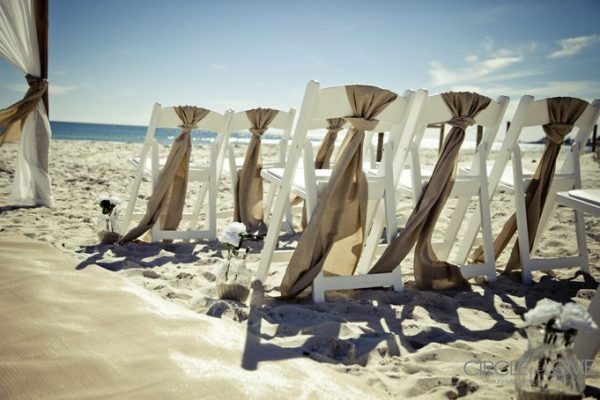 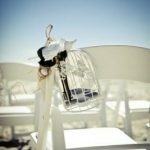 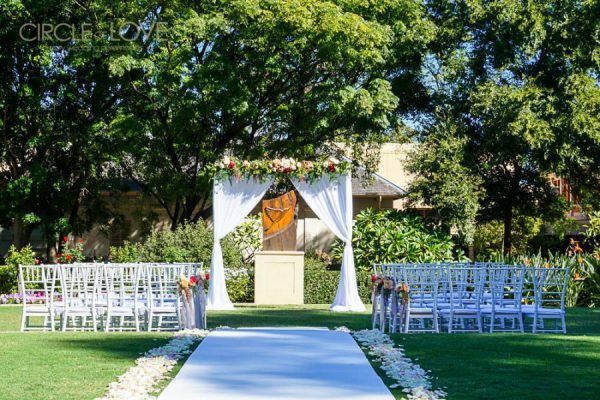 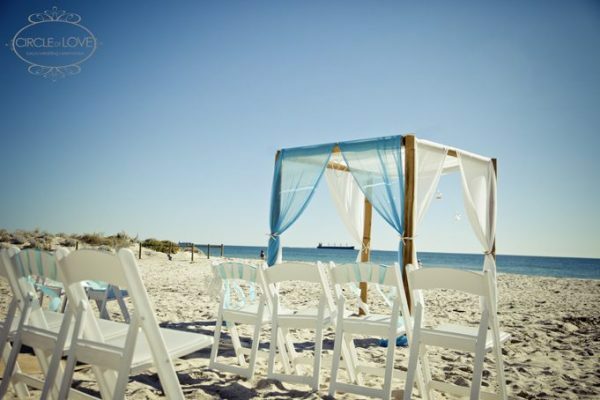 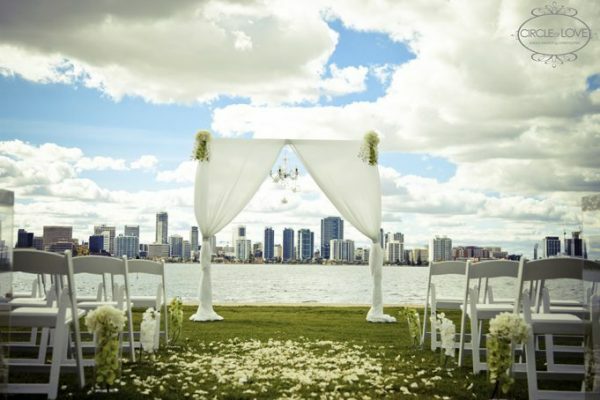 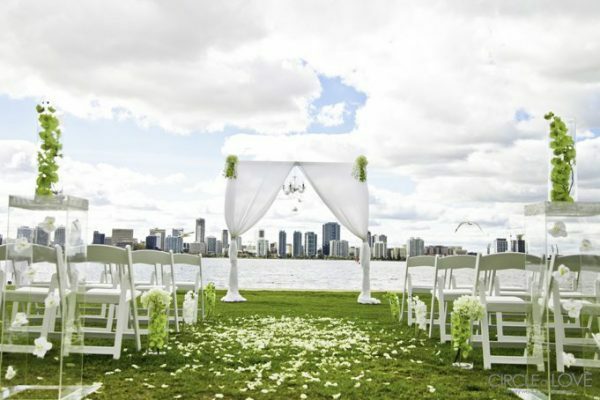 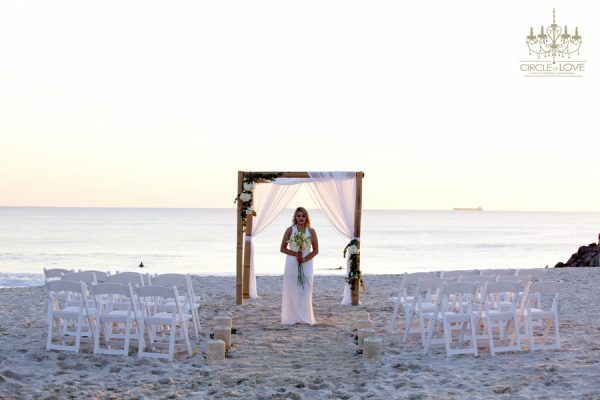 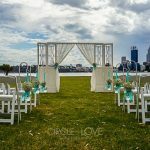 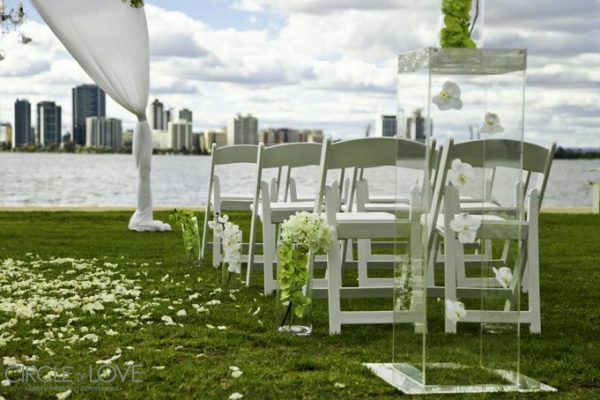 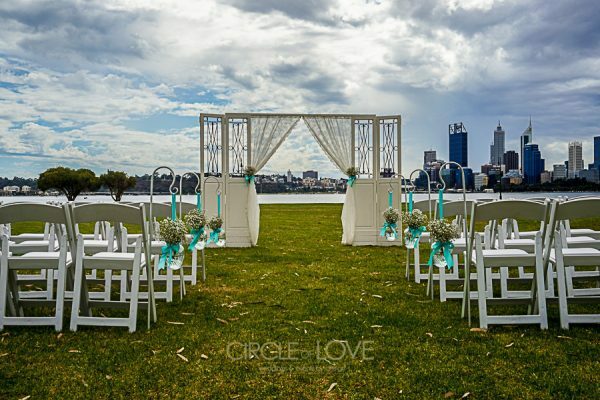 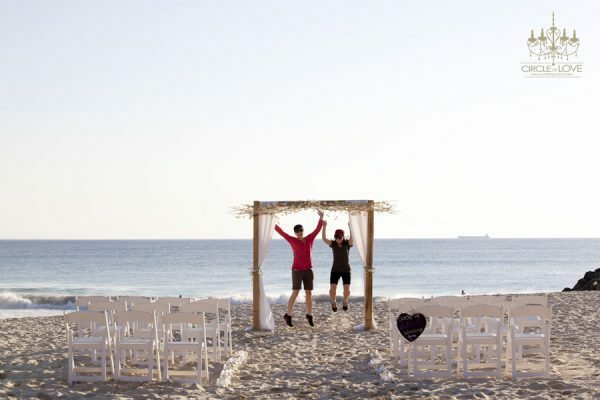 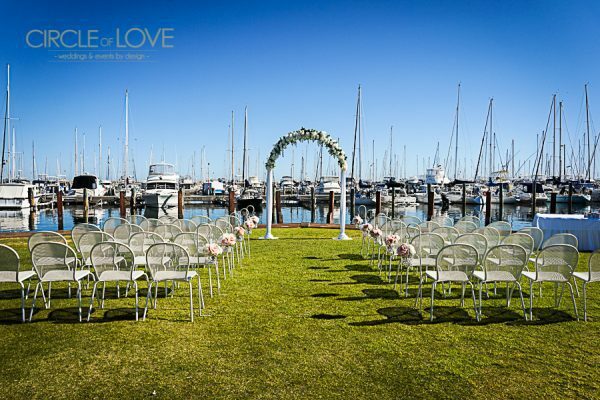 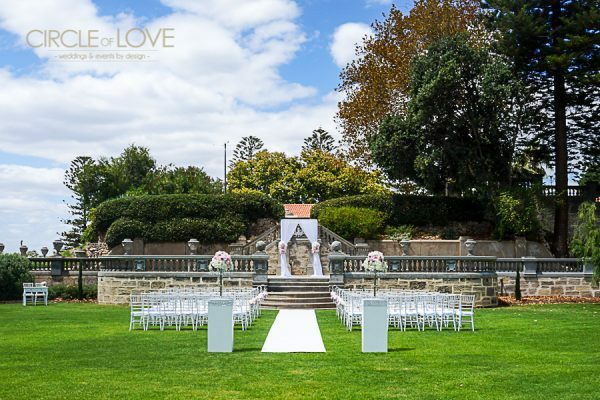 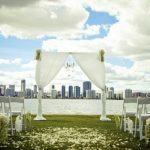 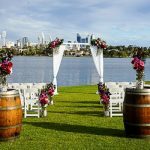 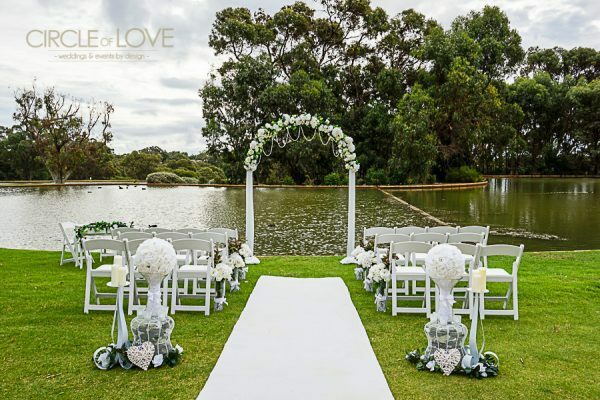 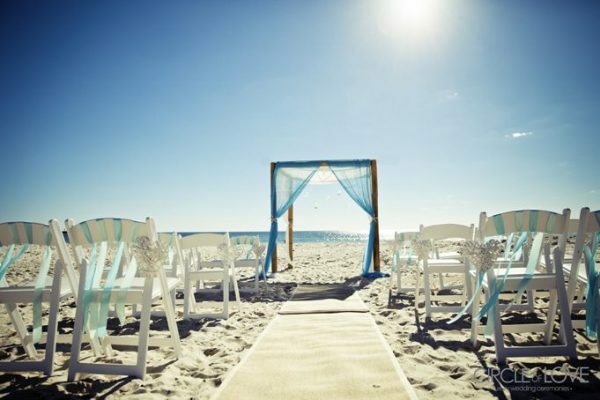 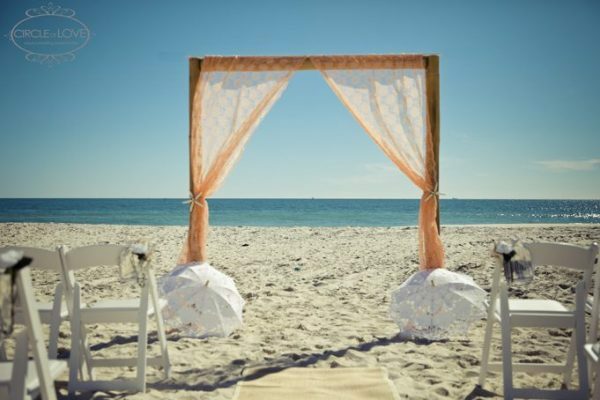 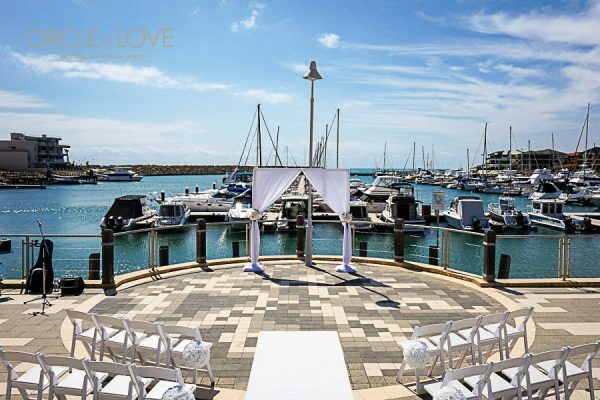 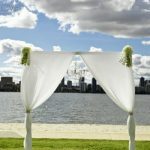 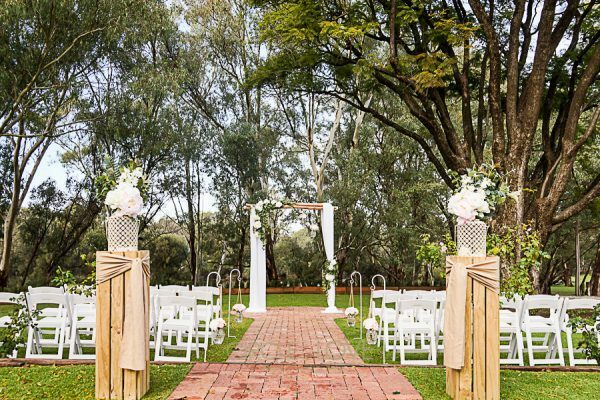 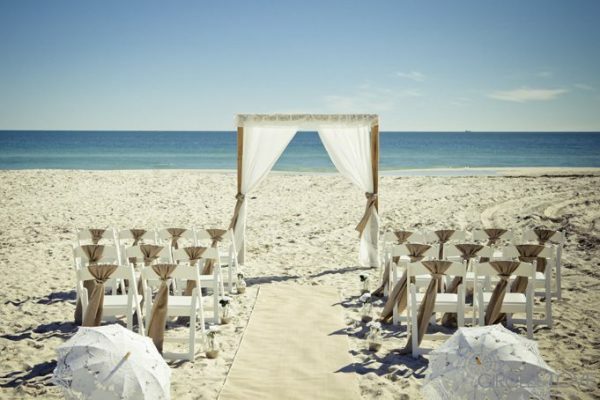 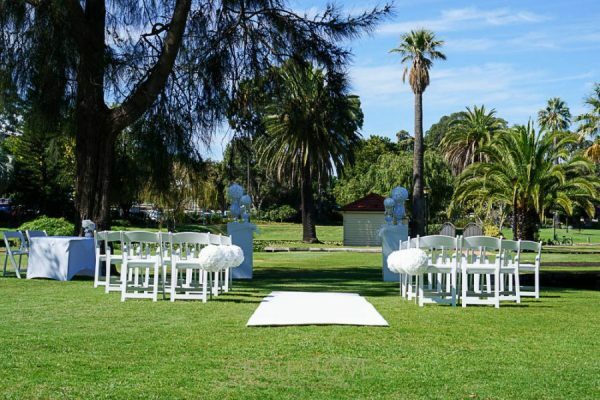 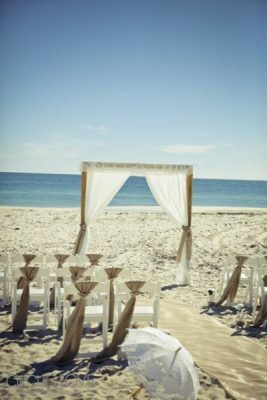 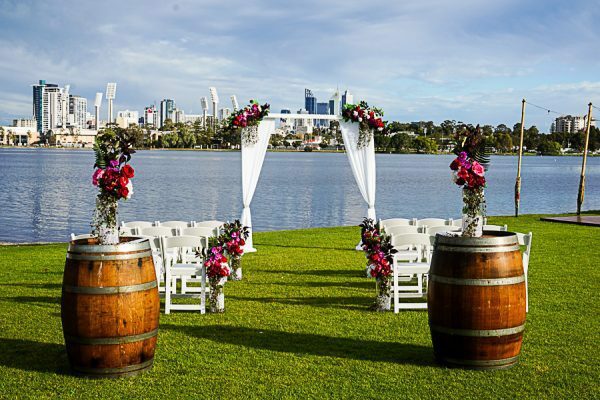 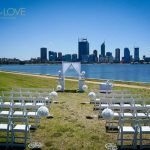 Want to find out our top ceremony locations for your wedding in Perth?